Below is testimony by Cape May County Freeholder Director Gerald Thornton that has been posted to the Bureau of Ocean Energy Management’s website regarding off-shore drilling. The agency is holding a number of public meetings in various states regarding a proposal to expand off-shore drilling efforts, but no public testimony will be taken at this time. 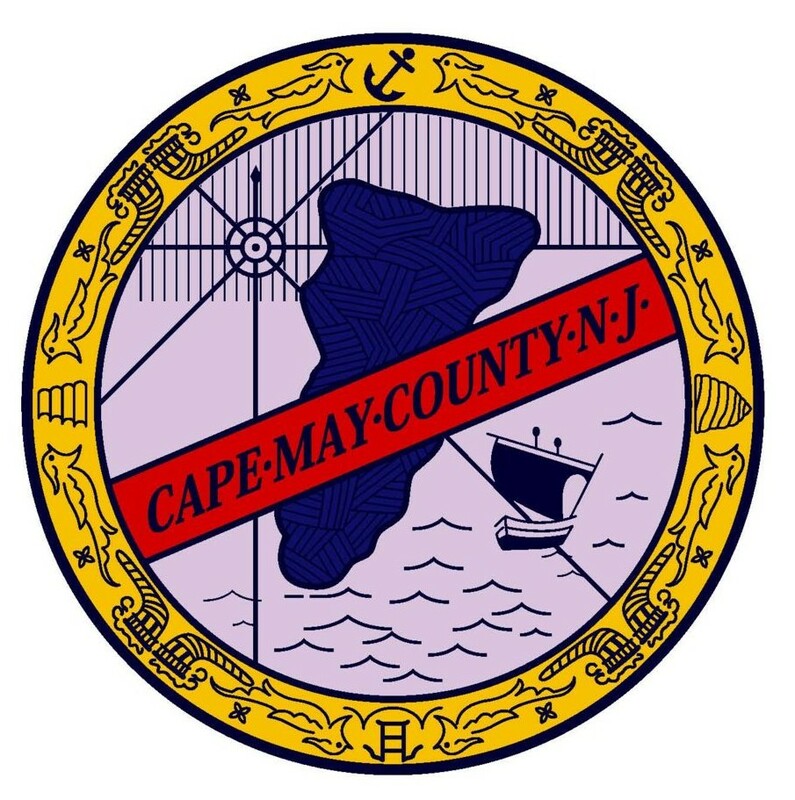 I am writing as the Freeholder Director of Cape May County and on behalf of the governing body of Cape May County. The County of Cape May unanimously passed Resolution 57-18 at our January 23, 2018 Freeholder meeting which officially opposed offshore oil and gas activities. The county has strongly opposed offshore drilling both off and near New Jersey’s coast. 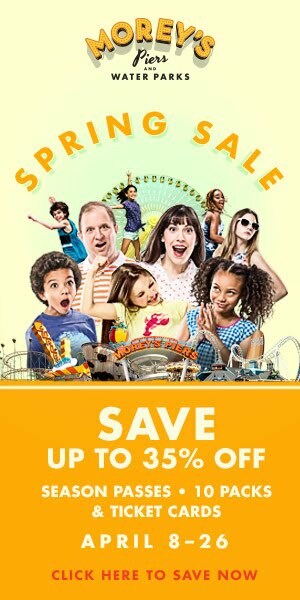 The Deepwater Horizon accident is just one example of lives being lost in an oil spill accident and the huge impact it had in the aftermath of the accident on tourism in states like Louisiana and others surrounding it. 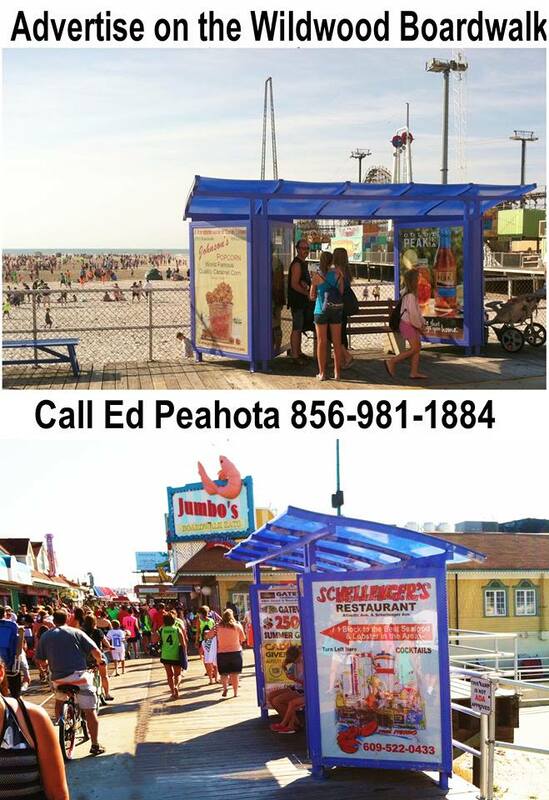 Well New Jersey’s coasts and for our purposes Cape May County are extremely reliant on tourism. More than half of the private sector jobs in our county can be attributed to tourism and one out of every 10 total jobs in the state also holds that distinction. 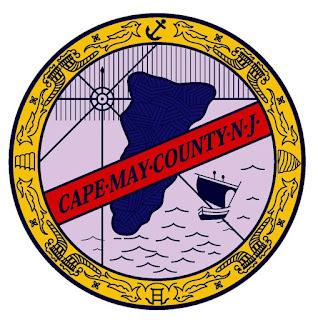 Tourism expenditures in Cape May County alone total over $6 billion. Cape May County also has the largest recreational fishing fleet in the State. 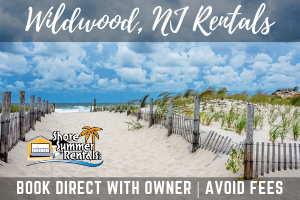 The combined port of Cape May and Wildwood is the 2nd biggest on the East Coast at $71.6 million. This in conjunction with the ever growing eco and agri-tourism, which combine to bring close to $1 billion in economic impact to Cape May County alone in a single year. A potential oil spill would eliminate all our significant revenue sources as a county and would force people to leave the place they currently call home. On behalf of our Freeholder Board I am recommending that no oil drilling take place off New Jersey’s coast or our neighbors coasts. In this case the risk eclipses the reward.